The Assistance of North Coast Thrift Store is seeking your used and unwanted household items, clothes and furntinure. Bring your items to to their Oceanside location at 1830A Oceanside Blvd. It is that time of year again! Clean out the closets, clear the clutter, and Spring clean your home. 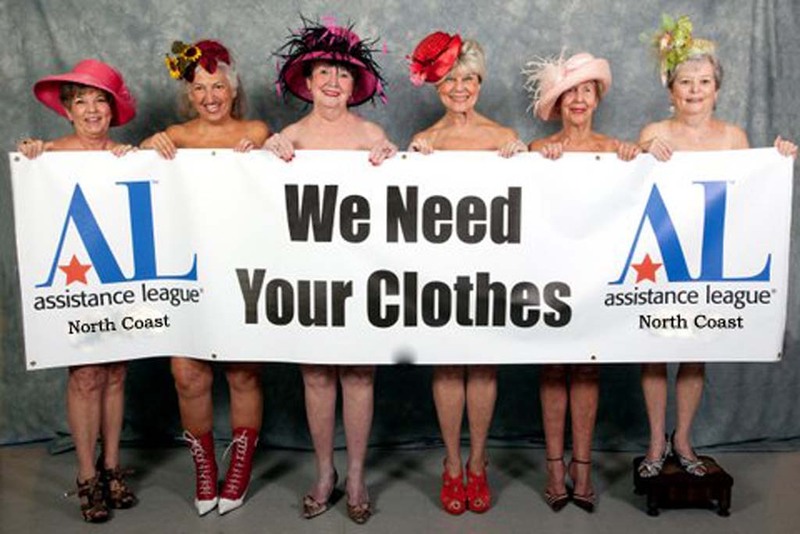 Assistance League of North Coast® Thrift Store is the perfect place for you to donate your used and unwanted household items, tools, clothes and furniture. Located at 1830A Oceanside Blvd. near the soon -to -open Frazier Farms Grocery in Oceanside, ALNC will put your donated items to work helping your community. 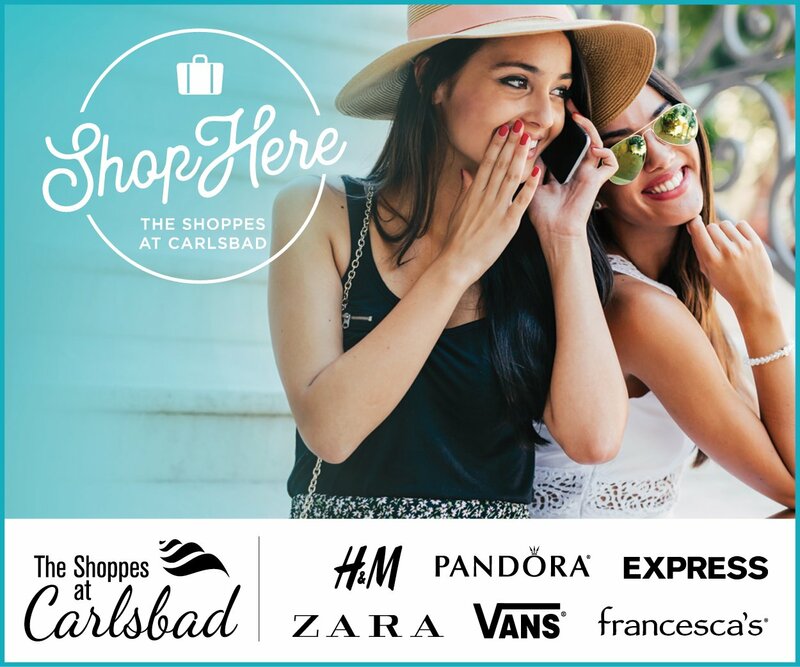 ALNC Thrift Store will use your clutter and clothes to put new clothes and shoes on local students, purchase new books and equipment for schools, provide uniforms for students in need, and offer safety programs for all 4th grade students in Vista, Carlsbad and Oceanside schools. Assistance League of North Coast® is a nonprofit organization dedicated to serving the needs, primarily of children, in the community with the goal of providing a positive starting point for academic success. The Thrift Store is run entirely by volunteers and all proceeds go into Operation School Bell which supports programs for students. Once your clutter is cleared and your donations made to ALNC Thrift Store, take a trip to the Thrift Store to purchase “new to you” items for your home donated by others like yourself. It is a great place to find a new picture to hang, a lamp for your bedroom or new tee shirts for summer. We have many treasures to be found among our donations. Business hours are Tuesday through Saturday 10 a.m. to 3 p.m. and Mondays 10 a.m. to 6 p.m.
For more information about how you can help, donate or join ALNC, visit our website alnc.org.